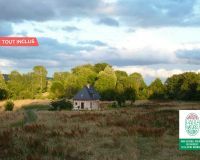 Accommodation located in a Natura 2000 area, next to the well-known city of Honfleur. Settled in the middle of nature, near the Risle river and the Estuary, this charming gite is made of natural materials. Wood, stone, straw are the soul of the house and reffined decoration adds to the charm. Bright and open onto a large wooden terrace, it allows you to take advantage of the local wildlife. A hamac will let you enjoy a nap surrounded by birdsong. 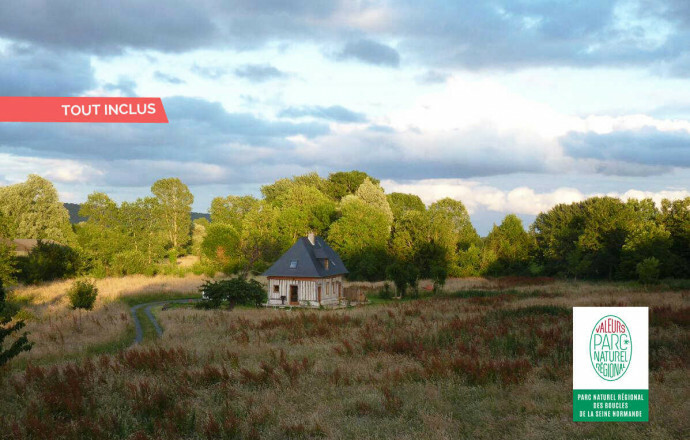 Located in the "Natura 2000" zone and near the Cote Fleurie, Honfleur. Ground floor: living room with kitchen area, shower room with toilet, 1 bedroom (1 double bed, 1 cot on request). 1st FLOOR: 1 bedroom (1 double bed and 1 single bed), bathroom with toilet, office. 2nd FLOOR: attic space (1 double bed). Electric heating. All charge included. Beds with duvets. Unfenced shared garden. Unprotected pond. 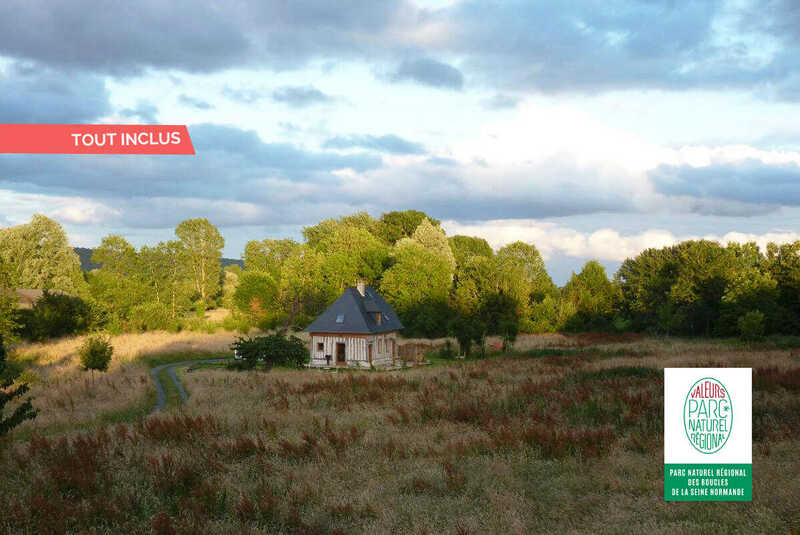 Local activities: The Natural park of "Les Boucles de la Seine Normande" is composed of 72 municipalities and 2 gateway-cities, with a multitude of landscapes : forests, valleys, hillsides, plateau and wetland areas. This vast geographic area, shaped by the river, is both beautiful and fragile.